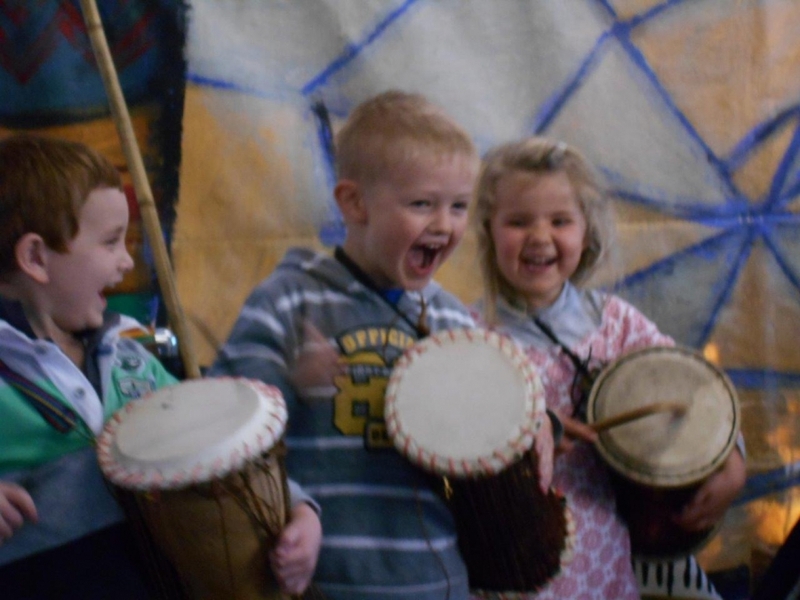 At Drummond Park Pre-School we offer a diverse range of additional experiences to foster in the children a knowledge of the world around them and that they exist in a community that encompasses many and varied cultures, ages, languages and lifestyles choices. 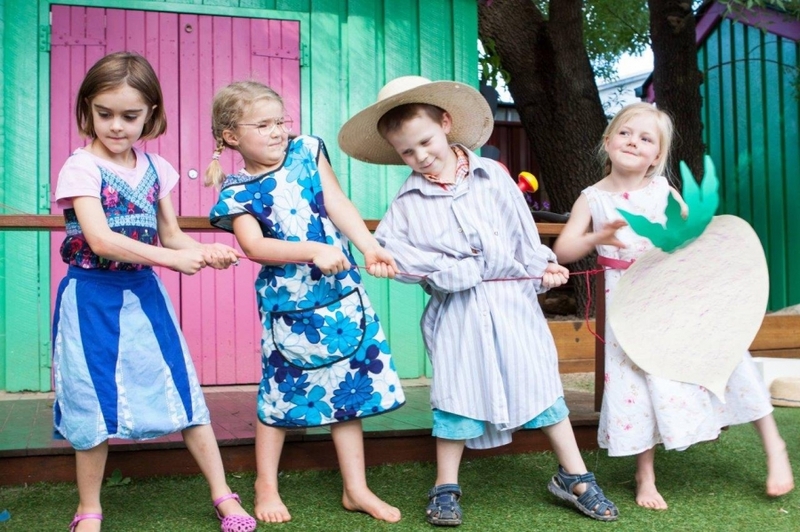 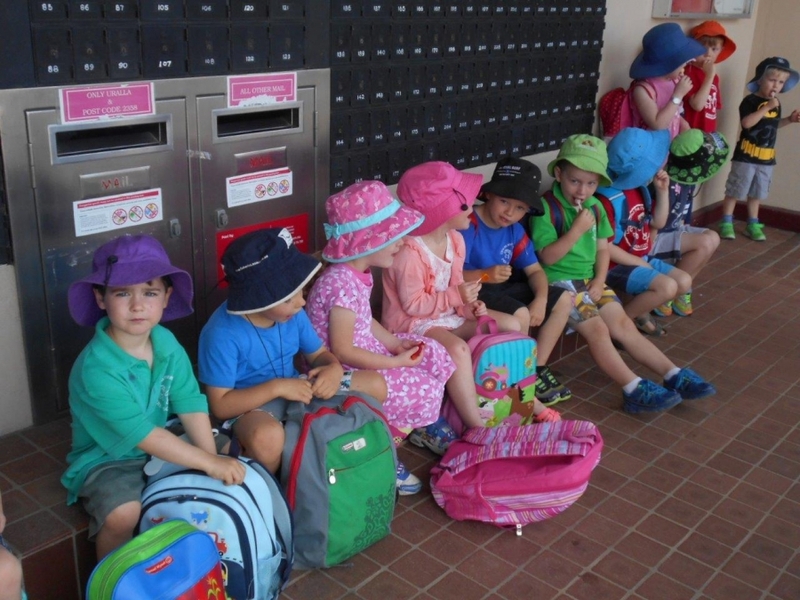 We are lucky enough to offer an excursion once a term due to the size of our little pre-school. 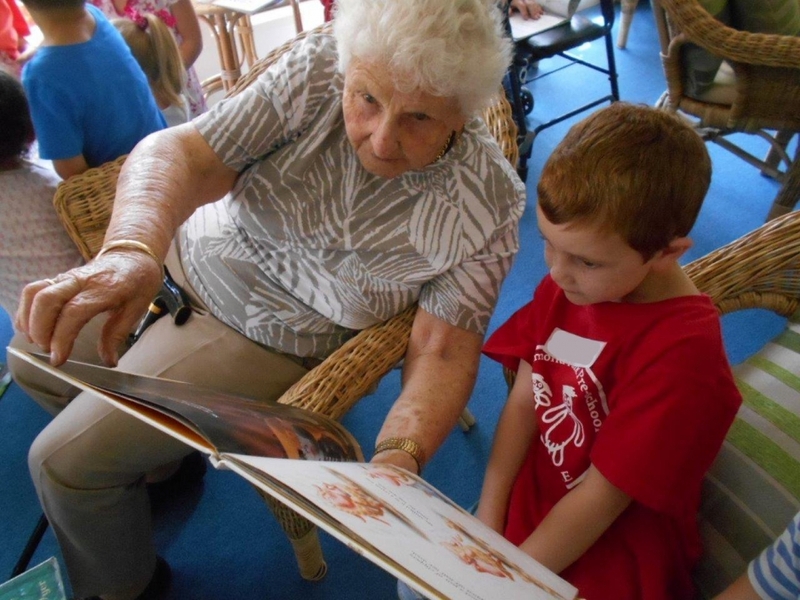 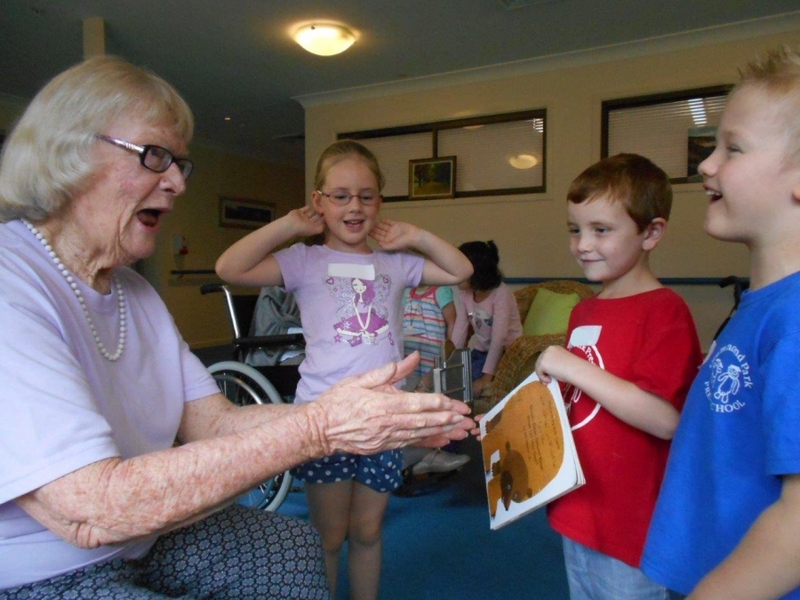 Some examples are, to visit Autumn Lodge, an age care facility where the children interact through sharing a book with residents, singing songs and reciprocating gifts with one another. 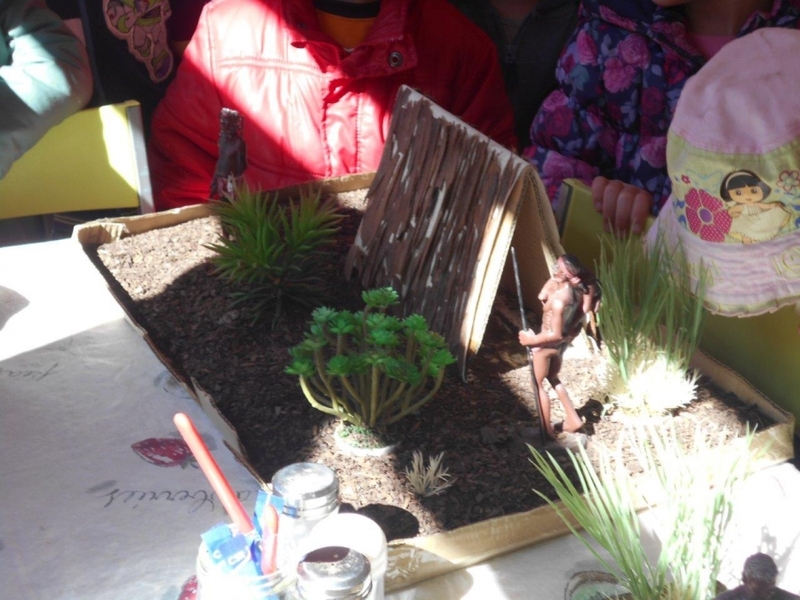 Outings are always related to the curriculum project the children are investigating. 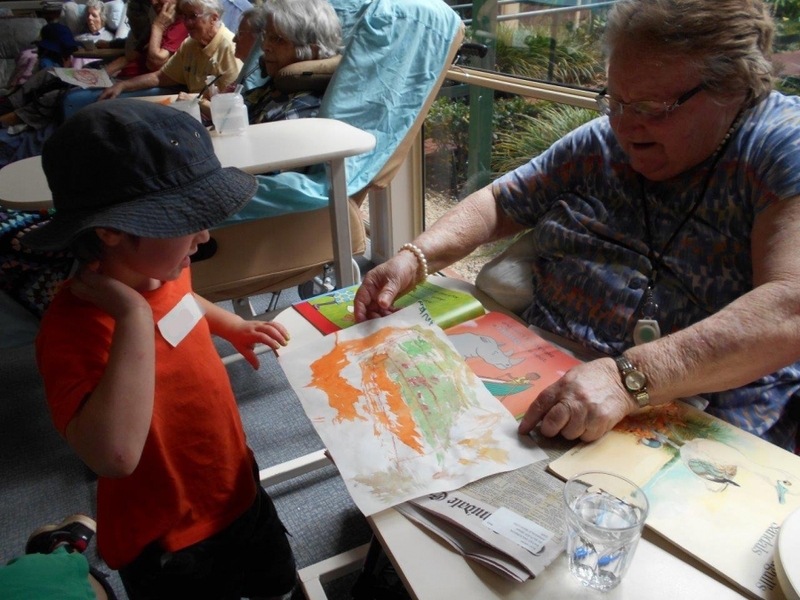 Previous excursions include: The Aboriginal Keeping Place, Exhibitions at NERAM, Visits to Family Farms, Hairdressers, The Town Library, African Drumming, Science on the move and many more. 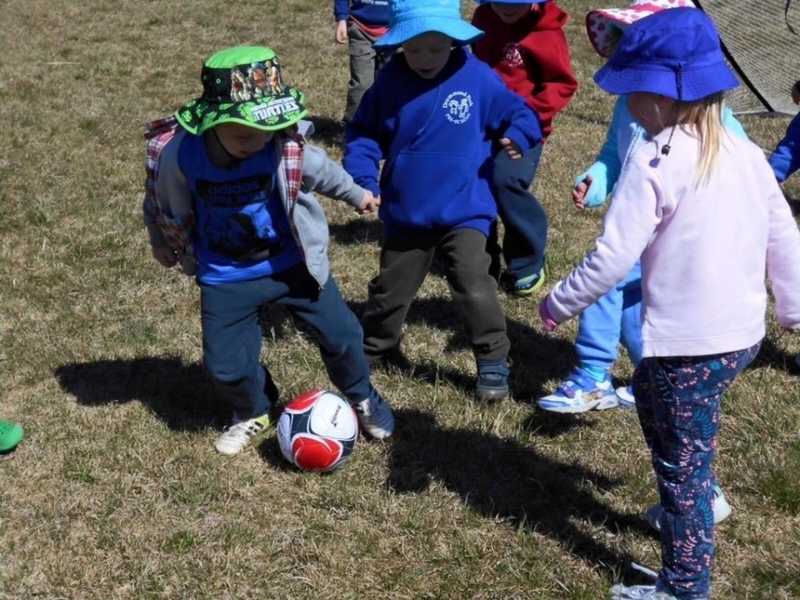 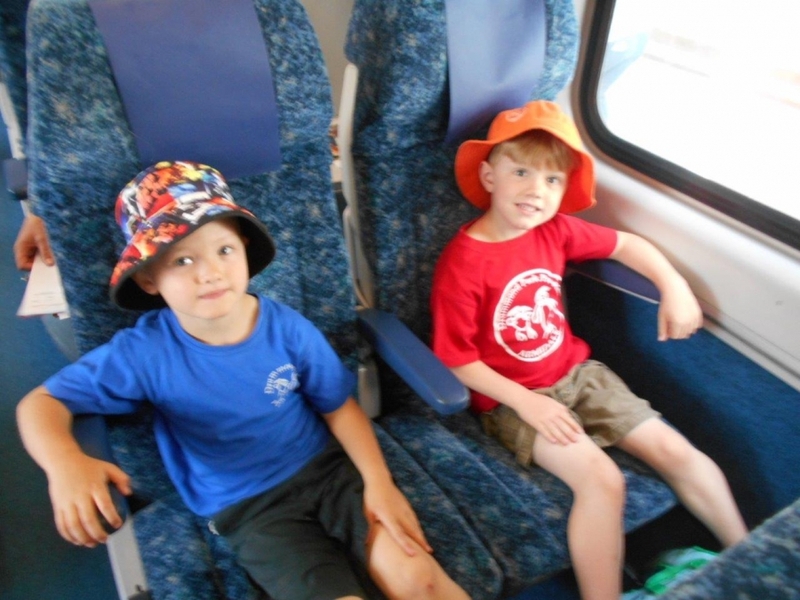 Annually the children heading off to kindergarten the following year participate in an exciting train trip to Uralla and a special morning tea in the park and sometimes a special visitor ‘Santa’ comes along. 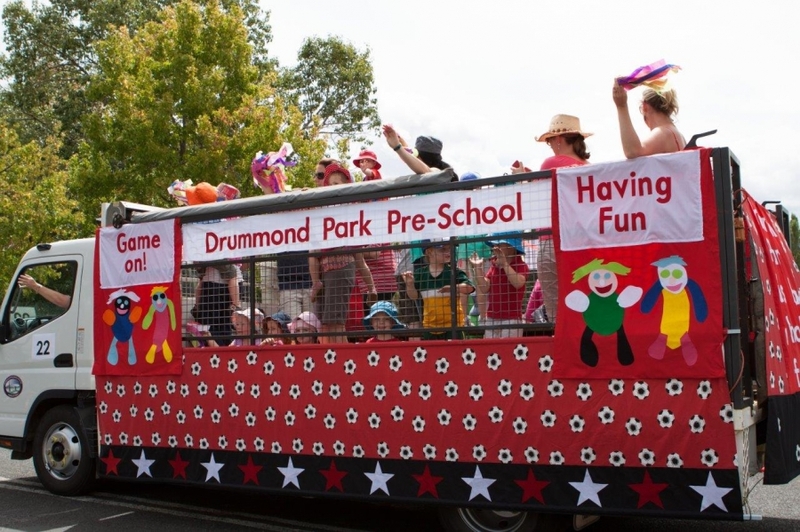 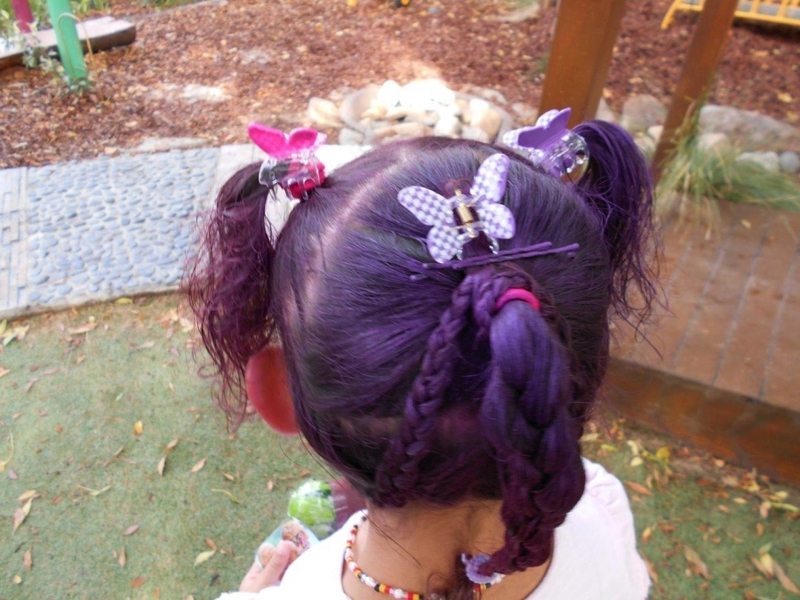 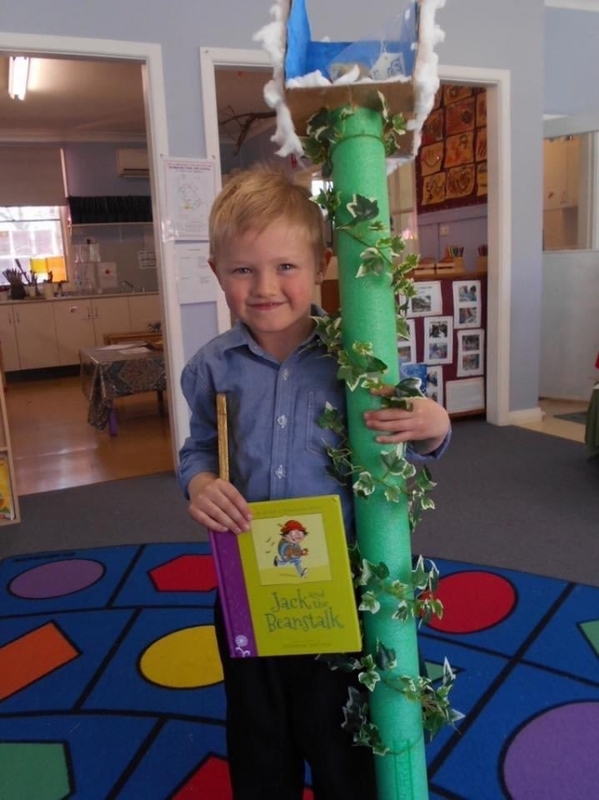 Other unique experiences offered at Drummond Park Pre-School is to celebrate significant days within the year such as; a soccer morning at the sporting fields for Father’s Day, Daffodil Day, Book Week, Crazy Hair Day raising money for sick kids and Harmony Day just to name a few. 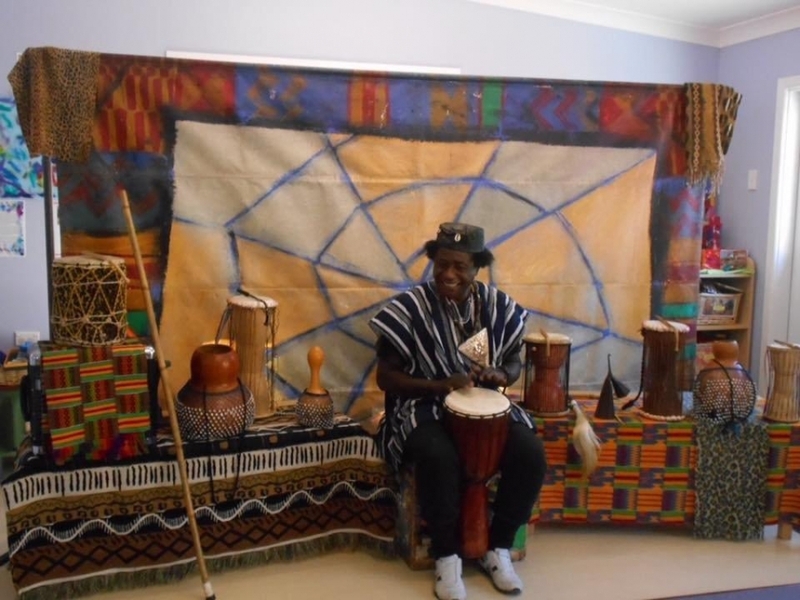 A mini minstrels program is offered as part of the curriculum two days a week taught by a qualified music teacher from NECOM. 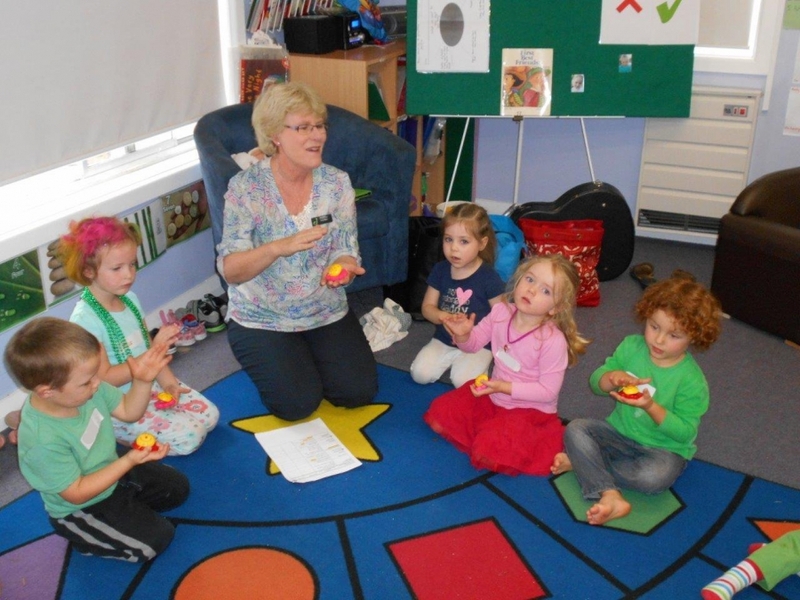 A language program is offered through the Department of Education initiative named the ELLA program. 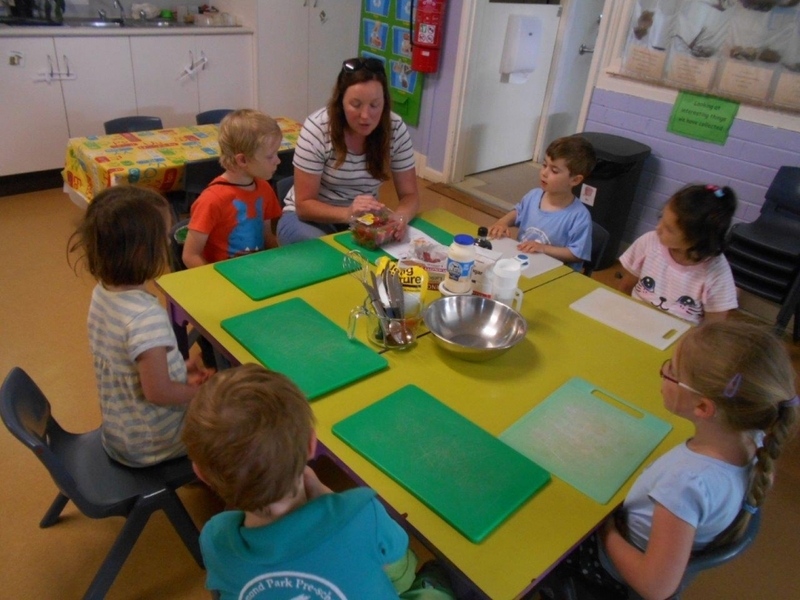 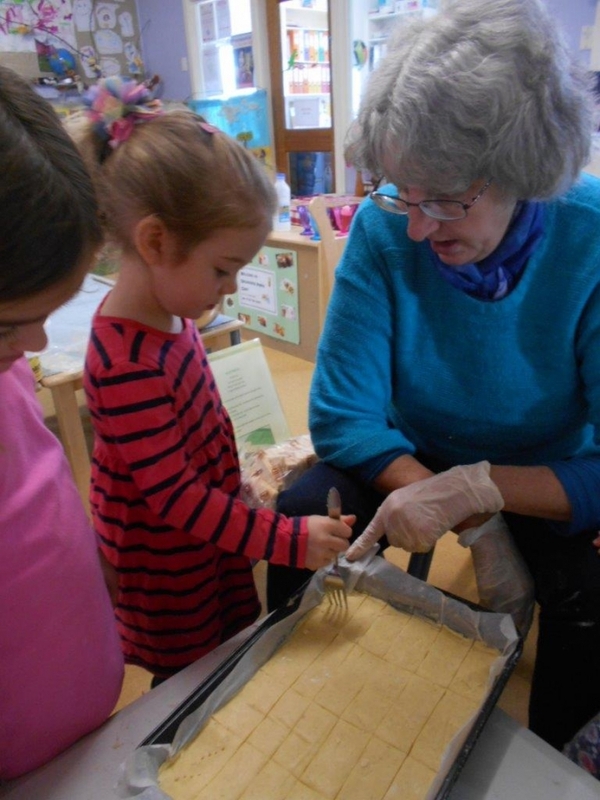 Craft and cooking is a significant part of the program. 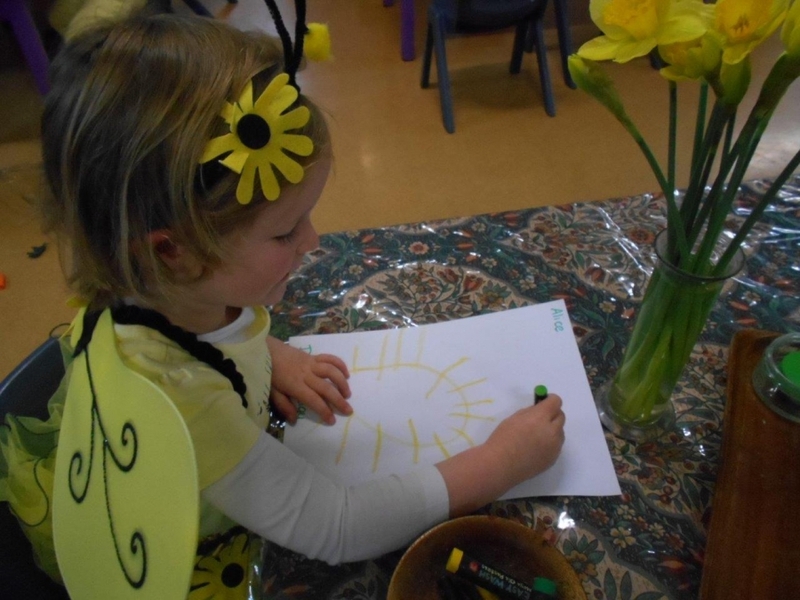 Drummond Park Pre-School is known for its higher level and unique creative works of art. 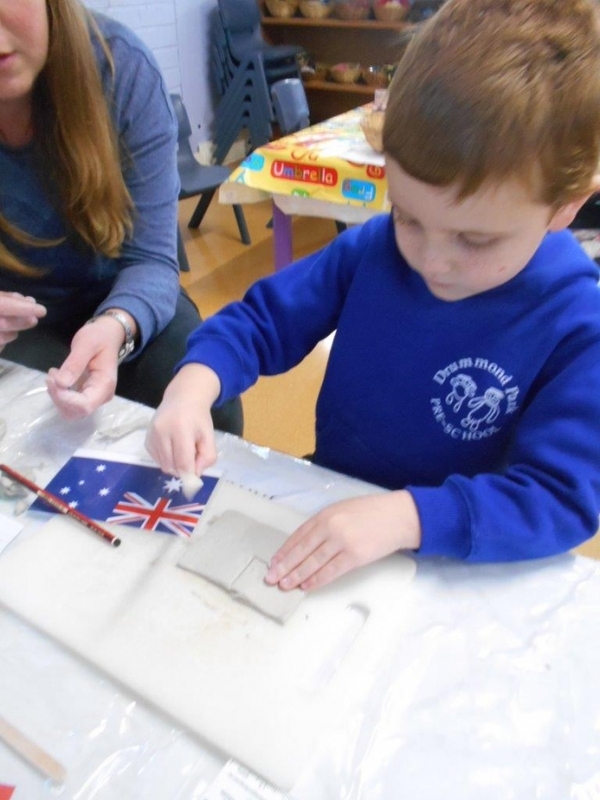 Educators collaborate with the children to master varying techniques and styles of painting, clay modelling, felting, sculpturing and paper making. 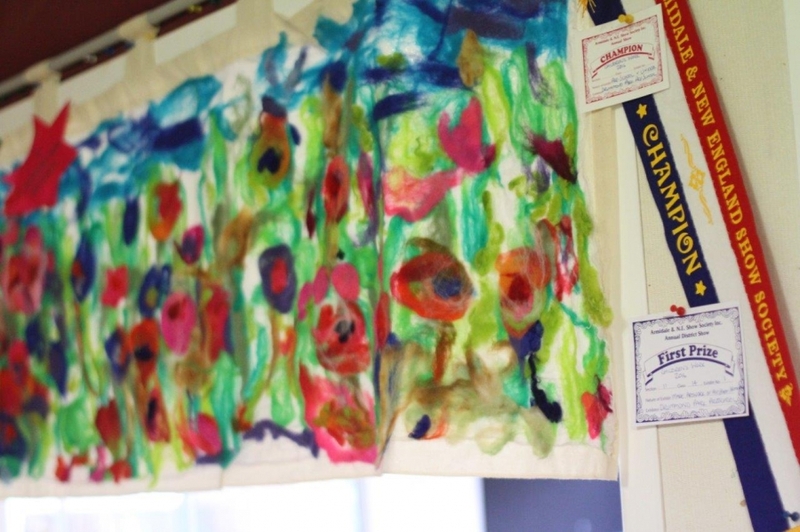 Many pieces of artwork have been recognised and acknowledged by the wider artistic community of Armidale winning various prizes. 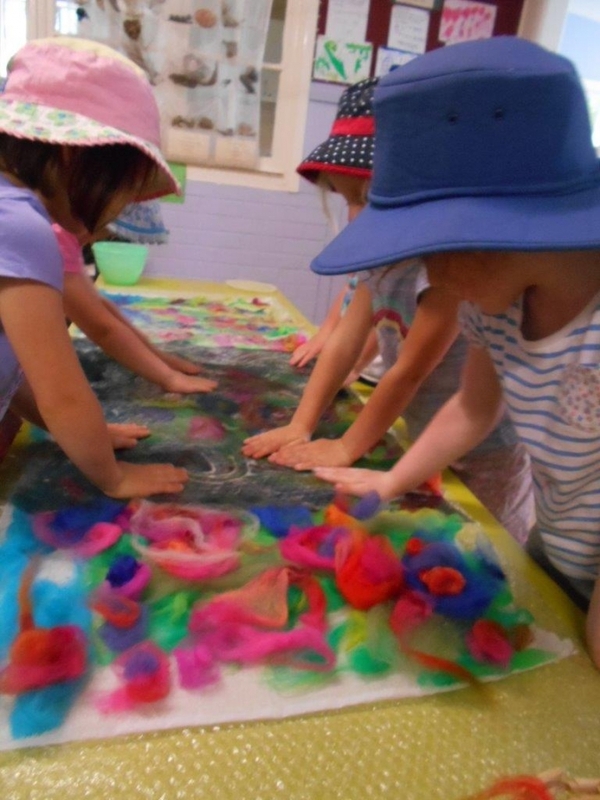 For example; a life sized wire sculpture of a dinosaur, felting banners and clay creations.